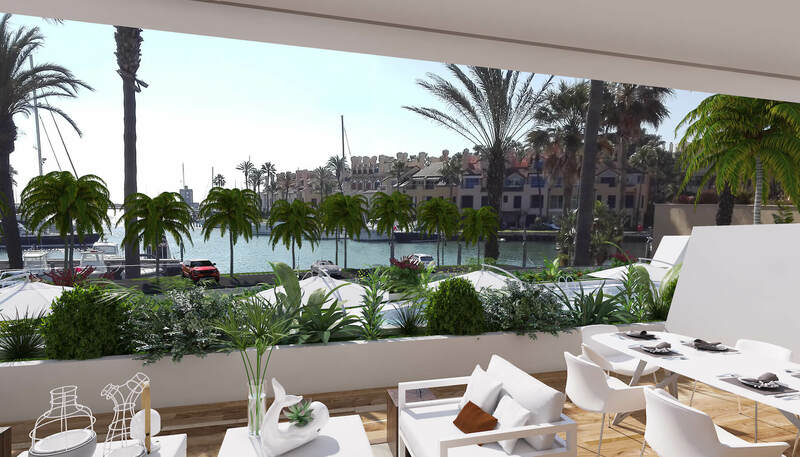 The Pier is a new development of two phases looking out over the exclusive and luxurious marina in Sotogrande, on the Costa del Sol. 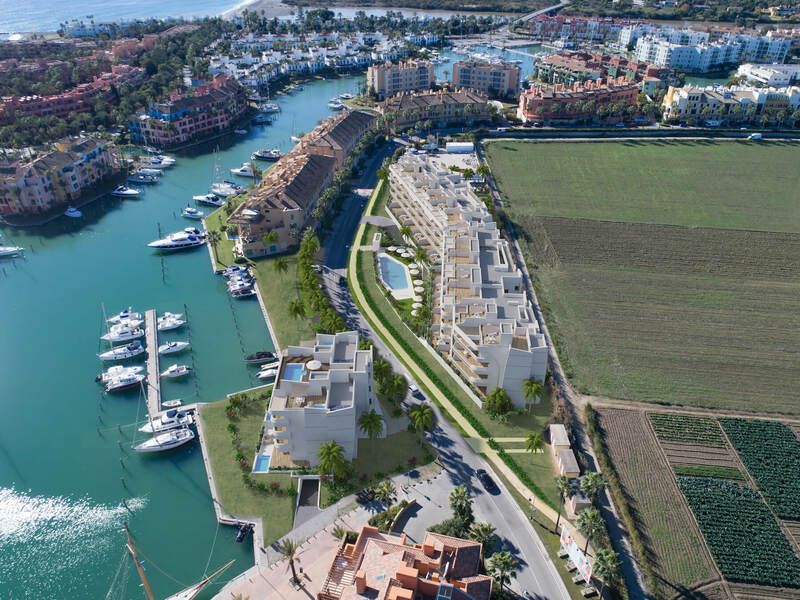 Pier 1 and Pier 2, with 8 and 56 apartments respectively offer astonishing views of La Marina de Sotogrande. 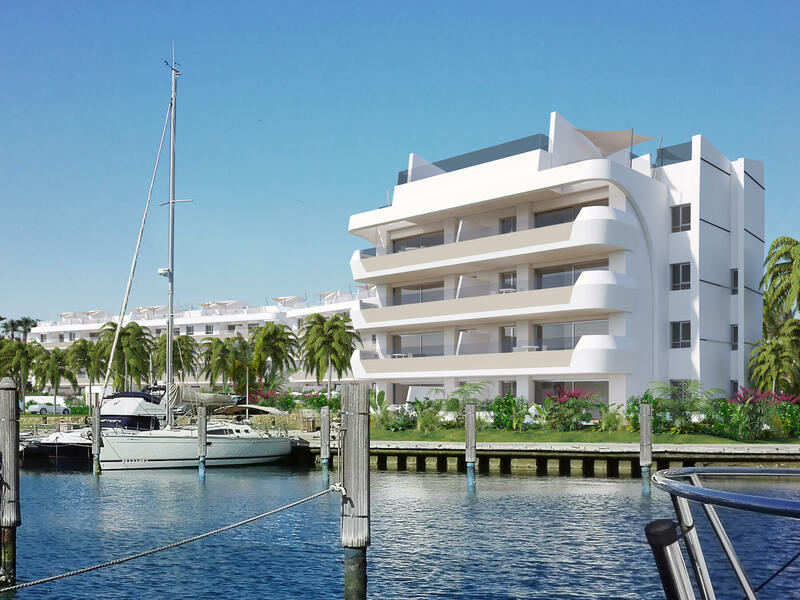 Thanks to the sea-inspired architectural lines, the residential area forms a harmonious whole with the landscape of La Marina around the harbour. Enjoy your new home and the unique environment of the most prestigious urbanization in the south of Spain. 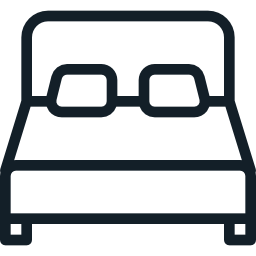 The apartments meet the strictest quality criteria that guarantee the best sound and heat insulation. 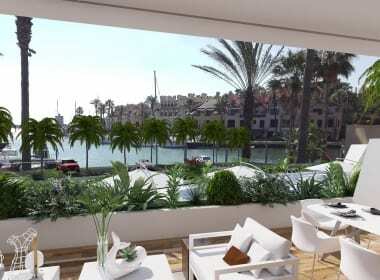 Penthouses with private solarium and apartments with terraces, all with spectacular views of La Marina de Sotogrande. 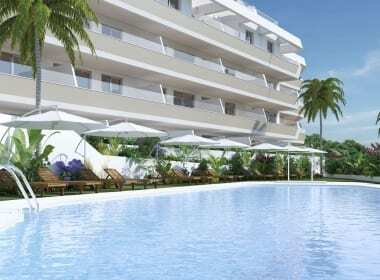 Private residential development with a shared pool and garden. 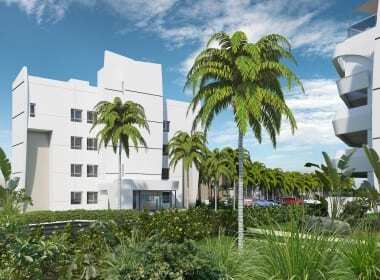 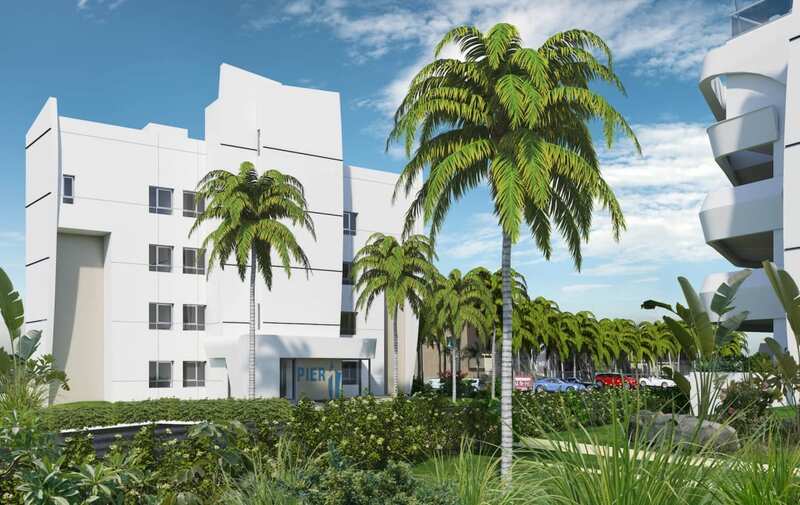 Option available to join two units and create a spacious 4 or 5 bedroom home to enjoy. 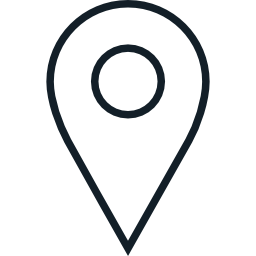 High-quality designer finishings complying with European construction standards. 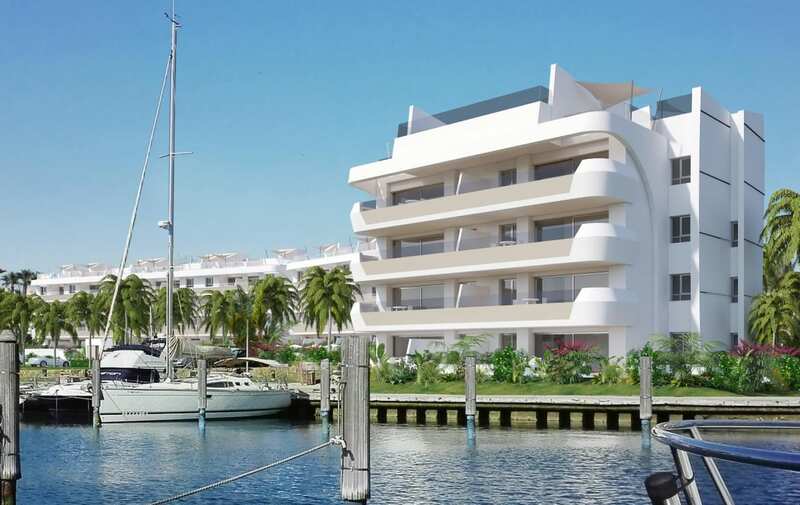 Solar energy, thermal and acoustic insulation and a natural ventilation system. East and Southeast facing front terraces. Private garage and storeroom included in the price. 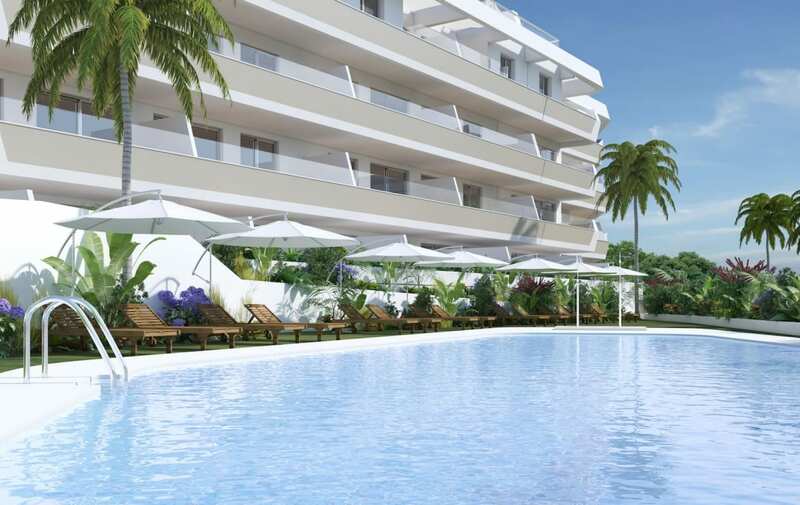 Close by golf courses include La Reserva, Sotogrande and the world famous Valderrama. 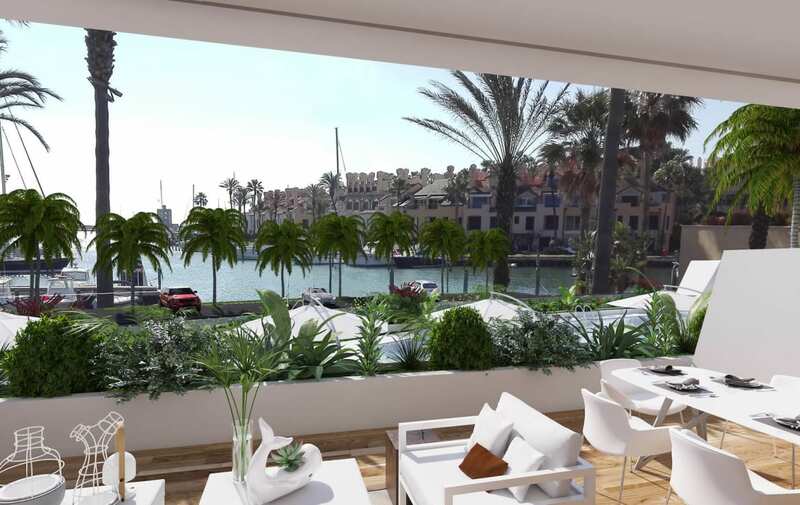 Many fine quality bars and restaurants within walking distance in the Port. 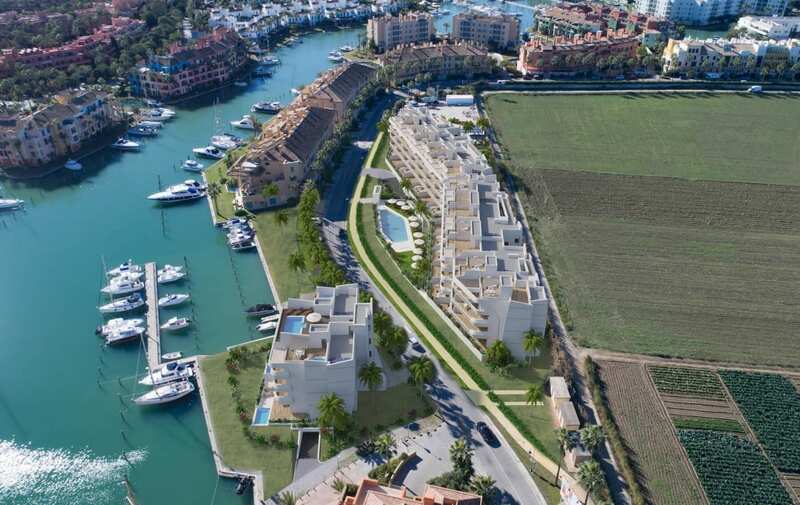 Sotogrande offers a tranquil and relaxing residential environment with many local attraction to keep you busy all year round. 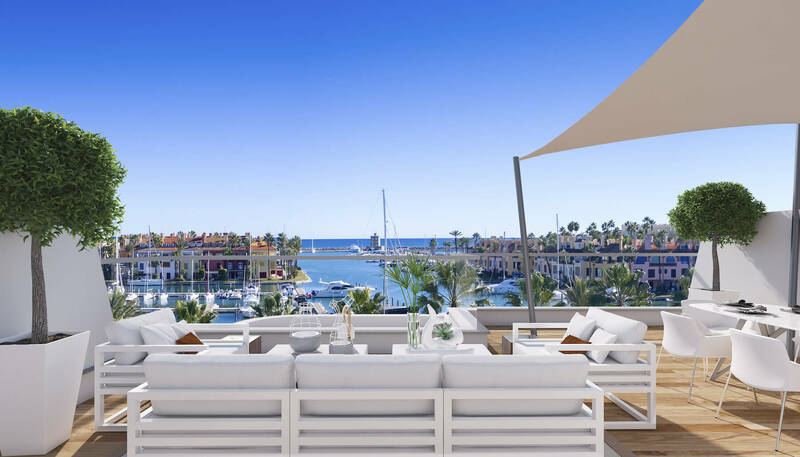 The brand new La Reserva Beach Club is just minutes from your new villa and local golf courses include La Reserva, Sotogrande and the world famous Valderrama. 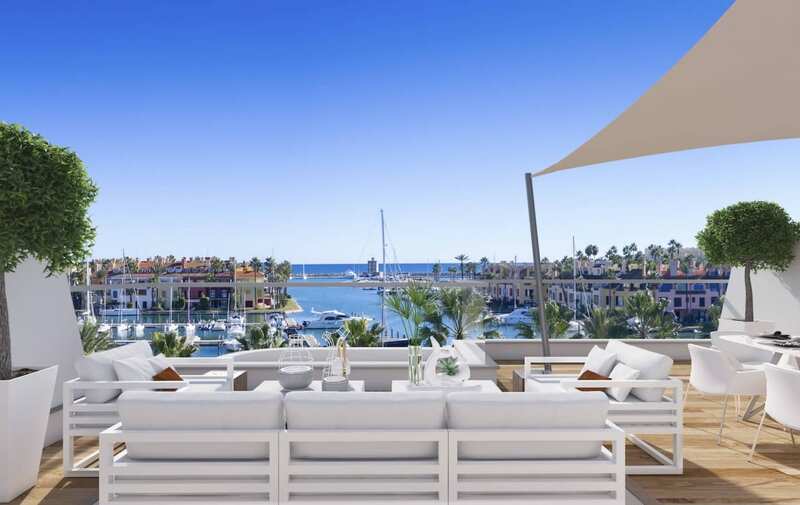 Sotogrande Port is the home to many restaurants, bars and shop – the perfect location to let the time go by during the long hot Spanish summers and winters. 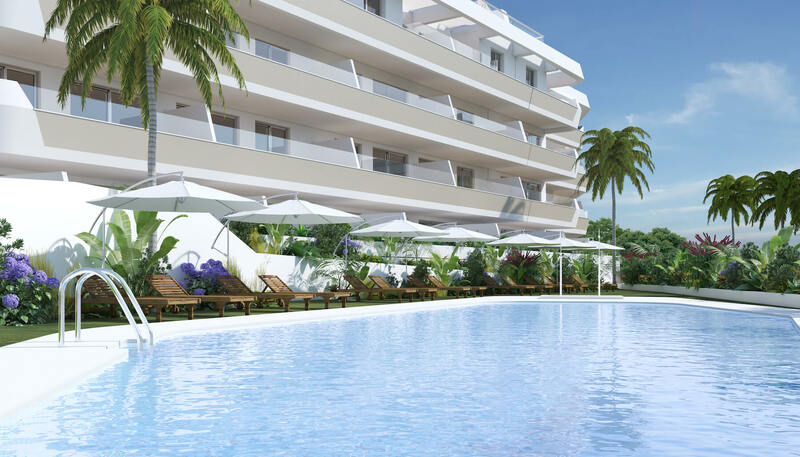 The Costa del Sol offers a climate un-rivalled with-in Europe – we enjoy 320 days sunshine a year and average temperatures above 20 degrees.